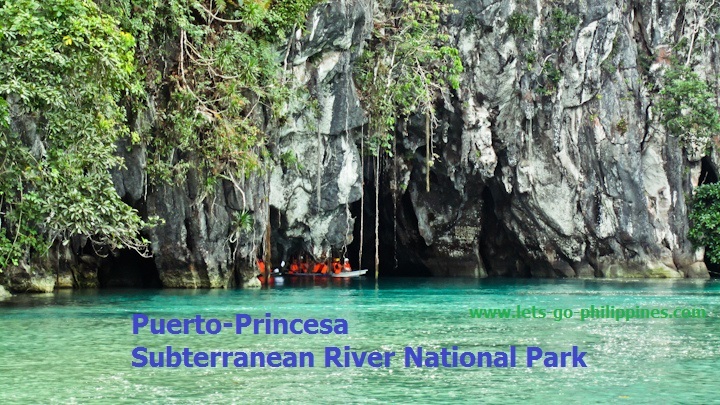 This underground river was recently declared by UNESCO as one of the world’s natural wonders “Puerto-Princesa Subterranean River National Park“. Aside from admiring the majestic caves, you’ll never run out of exciting activities in Puerto Princesa: rafting, kayaking, hiking, camping, and zip-lining, among others. 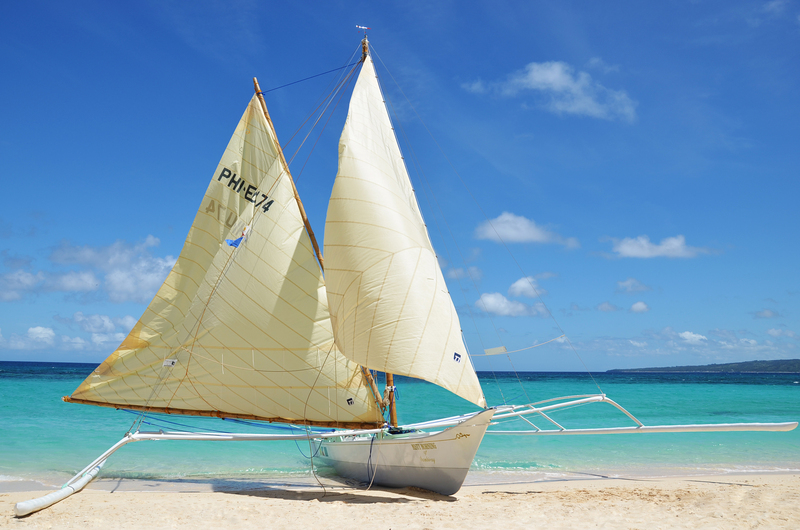 Boracay is not only one of the country’s claim-to-fame, but also the center for fun at the beach. Celebrities flock to the island all season not only for the white sand, turquoise waters, and sun-bathing, but also for its world-class night clubs and hotels. Everything you can do on the said destinations, you can also do in the Hundred Islands. 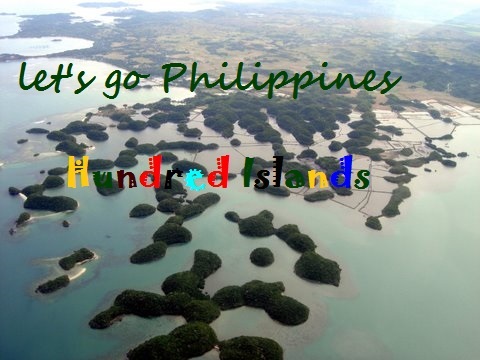 It’s literally composed of over a hundred islands, so you won’t run out of activities to choose from. In case you get bored, just hop to other islands with a kayak or simply swim. An entire day is not enough to explore all the islands, so plan your visit to the most popular ones. My favorite is the Marcos cave filled with bats. Hike your way into the cave’s mouth, and dive from an 10-meter rock to get out. 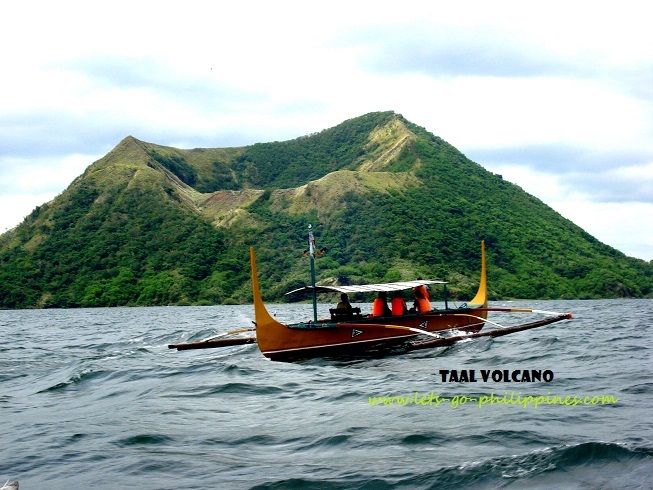 When you’re in Manila, the smallest volcano in the world is just three to four hours away. After taking pictures or listening to geological discussions, you can fly kites, enjoy native foods in nearby restaurants, or relax in the wide selection of resorts and spas. Mt. 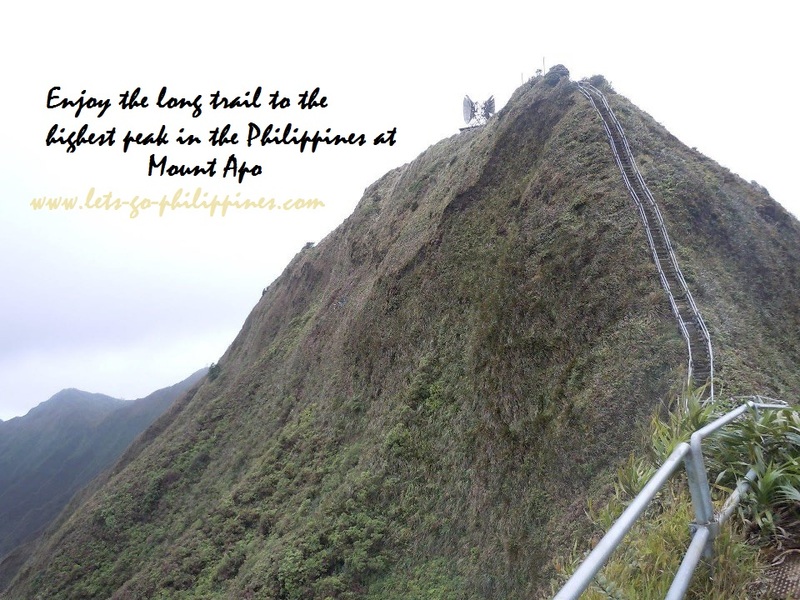 Apo, which is 2,954 meters above sea level, is the highest peak in the Philippines. It is also referred to as the Grandfather of the mountains in the Philippines because it is the highest volcano and mountain in this country. The aforementioned above are just some of my favorite spots here in the Philippines.